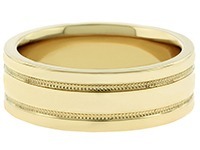 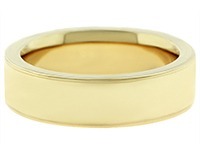 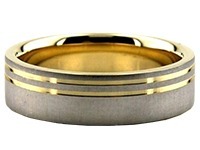 18K Gold 6.5mm Diamond Cut Wedding Band 624. 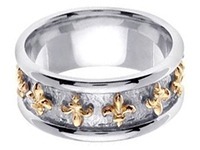 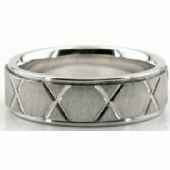 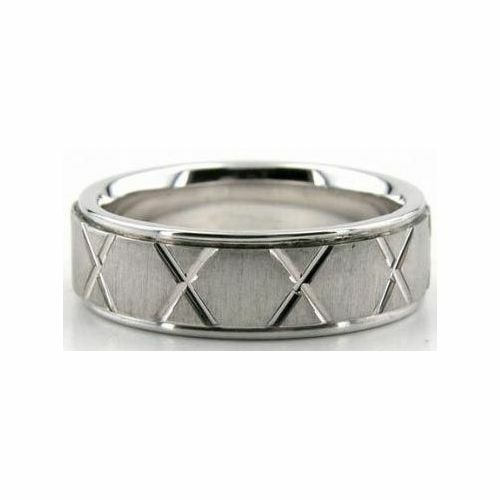 Big x's that are made by bright cuts are decorating this 6.50mm wide ring on the satin finish. 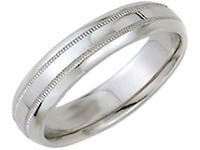 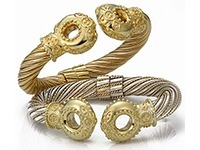 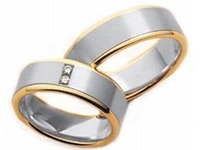 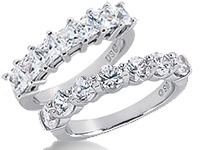 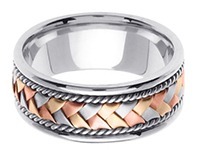 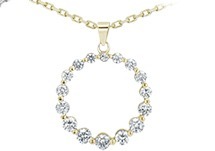 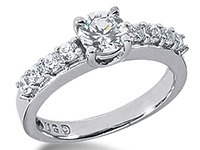 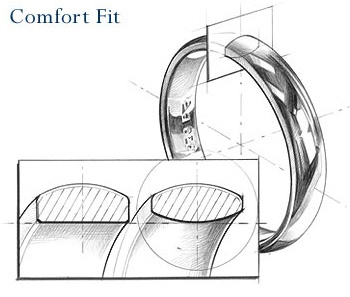 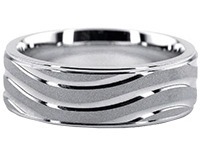 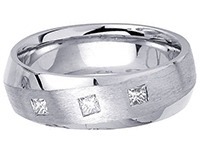 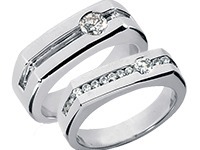 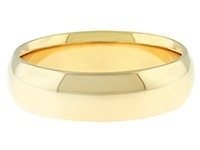 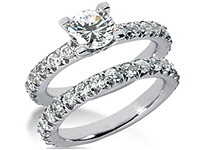 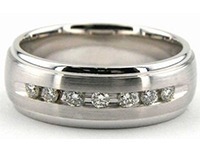 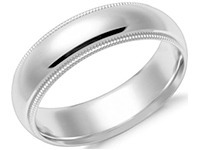 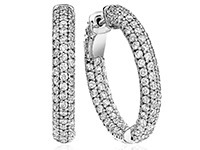 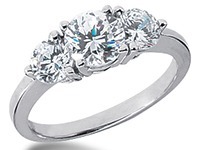 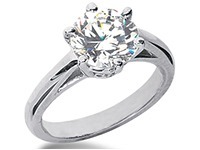 The wedding band has high polish on each side of it, creating a luminescent feel. 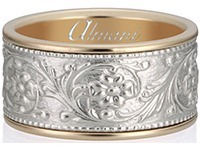 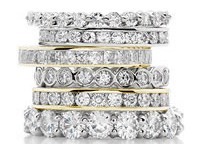 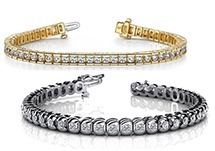 The 18K Gold Diamond Cut band was made in house by hand by our amazing craftsmen who have extreme experience and use the highest quality of tools available.